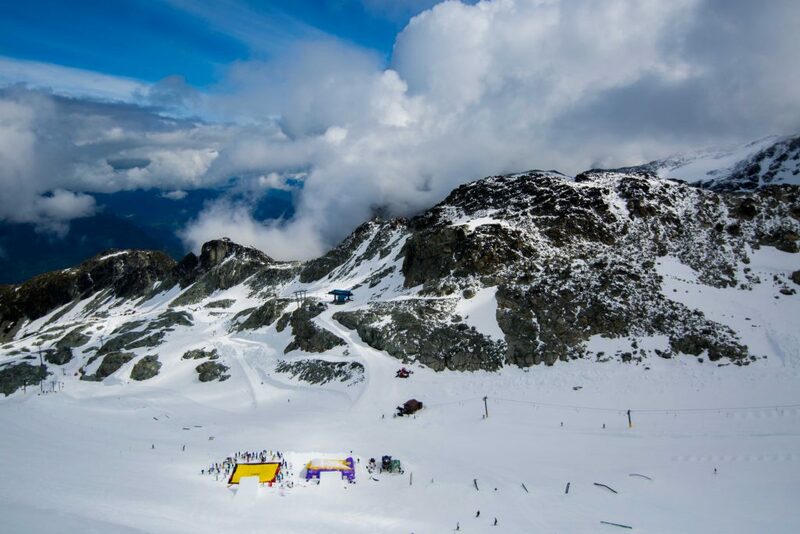 With camp beginning a week earlier than in past years, our mogul course and terrain park were in better shape than ever, and unusually wintery conditions even allowed for some rare summertime powder! 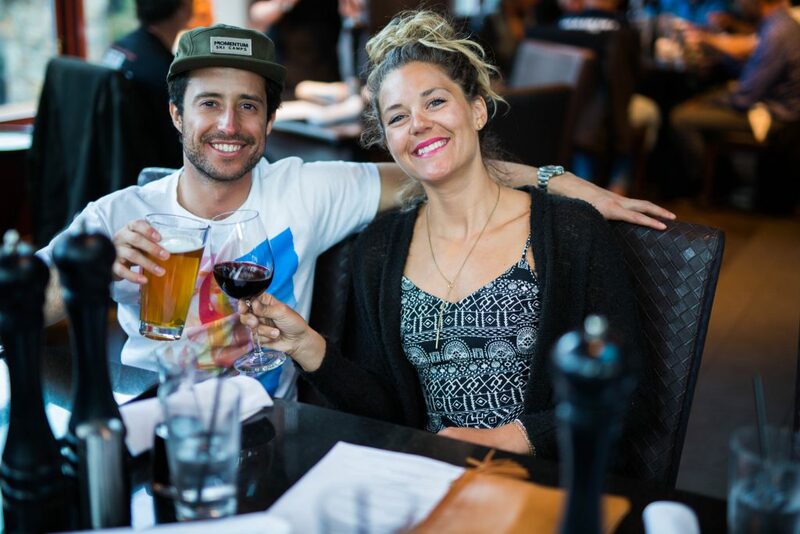 From incredible ski conditions, to loads of fun during the daily activities, to fun-filled evenings at top-notch restaurants throughout Whistler Village, Adult Week was one to remember. Words can only do so much in describing how much fun session 1 was, so check out the photo recap below, as well as the Adult Week video recap at the bottom to see what you missed! 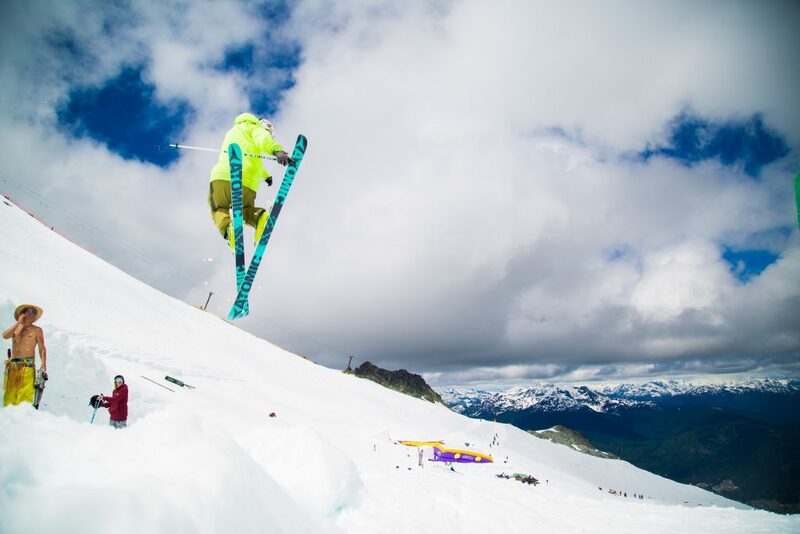 Morning stretch on the airbag, high in the mountains! 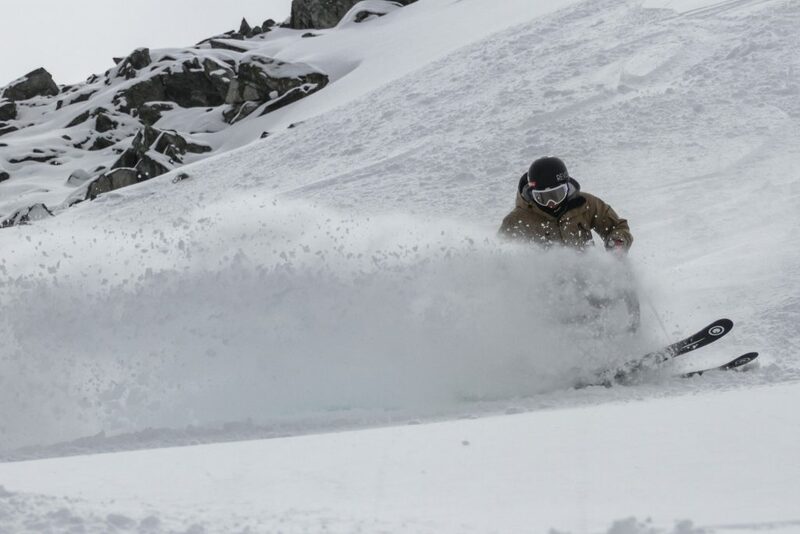 Coach Sandy Boville making the most of the new snow. 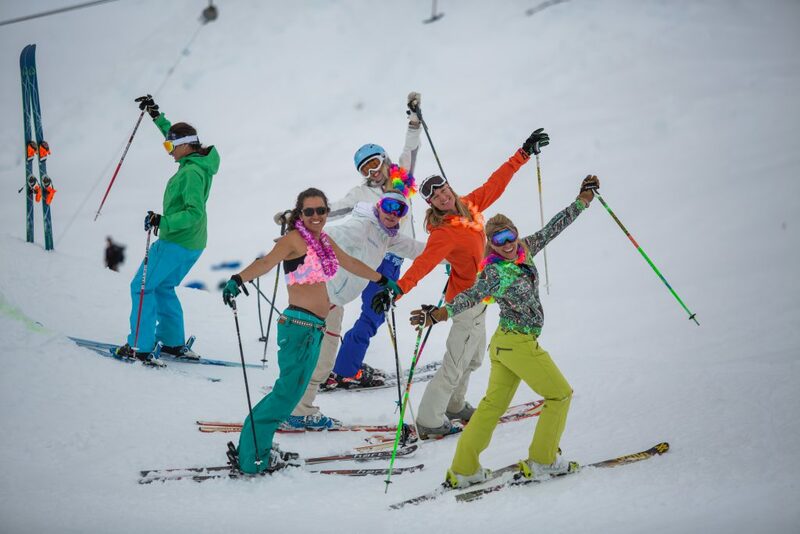 Who knew we’d be skiing fresh powder in June! 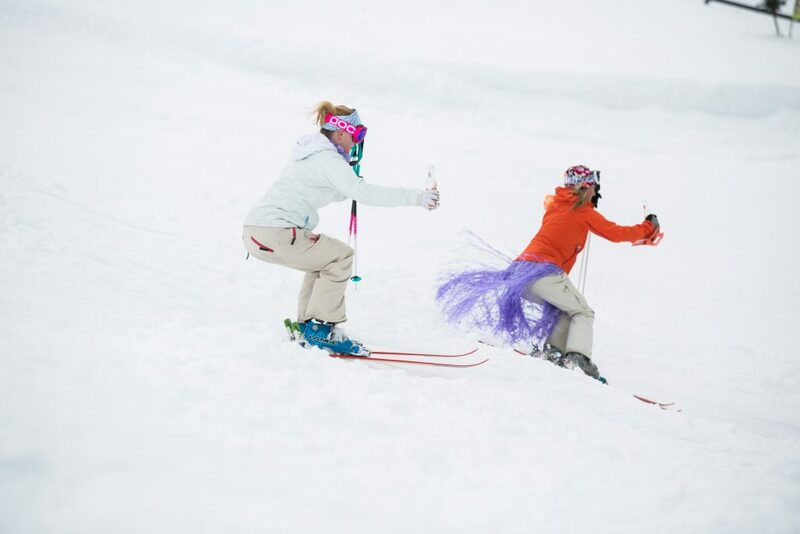 Campers demonstrating a new approach to staying hydrated in the moguls! 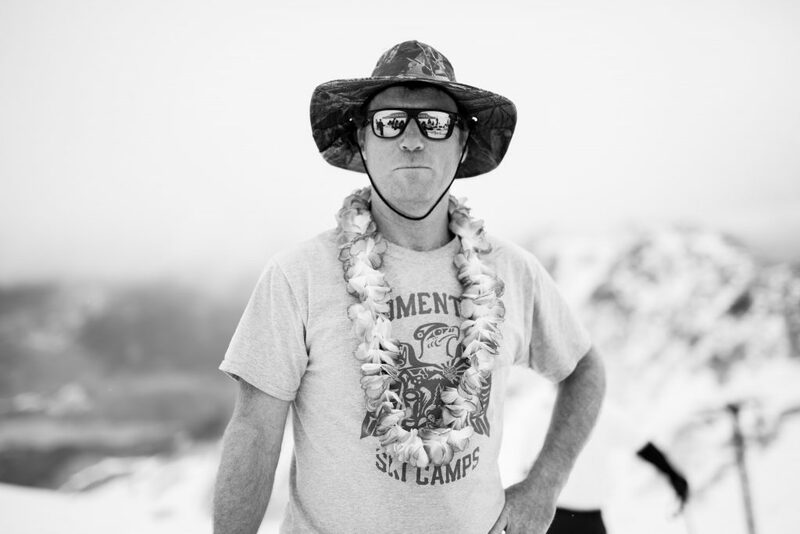 Camp director John Smart keeping things serious, yet tropically-inspired. Who said the adults don’t get upside down. 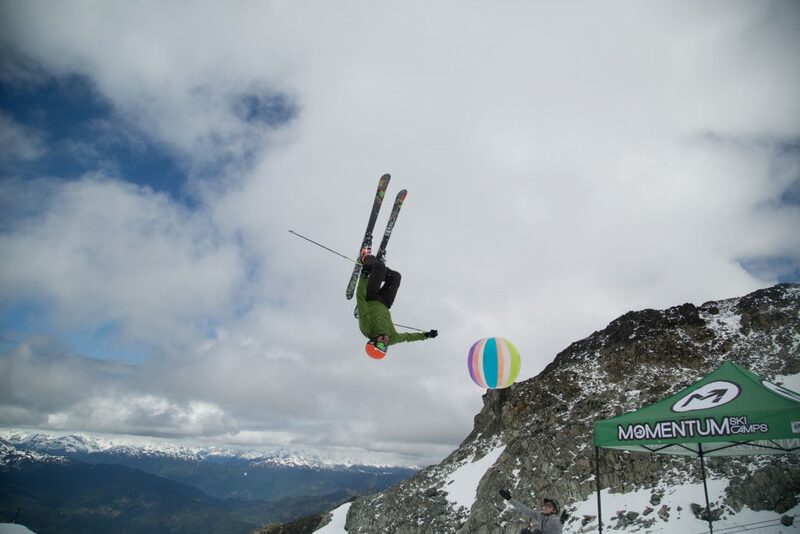 We had 8 campers learn backflips on the last day! 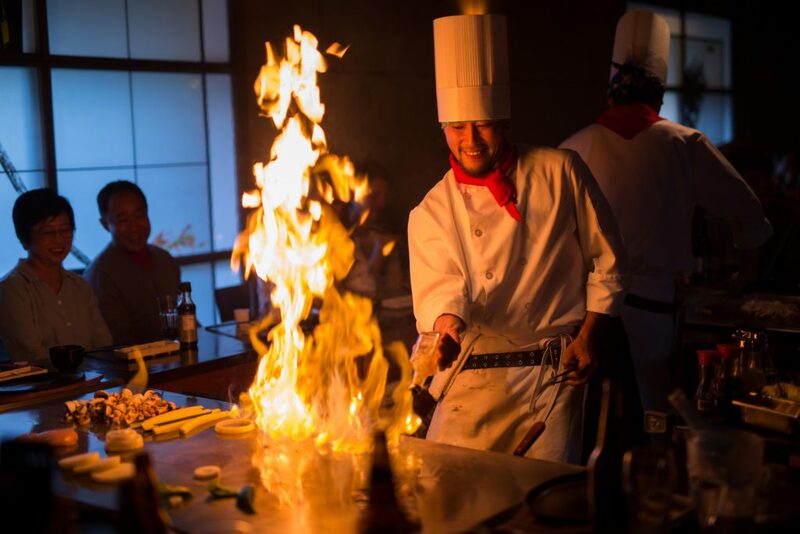 Fiery dinners at Teppan Village! 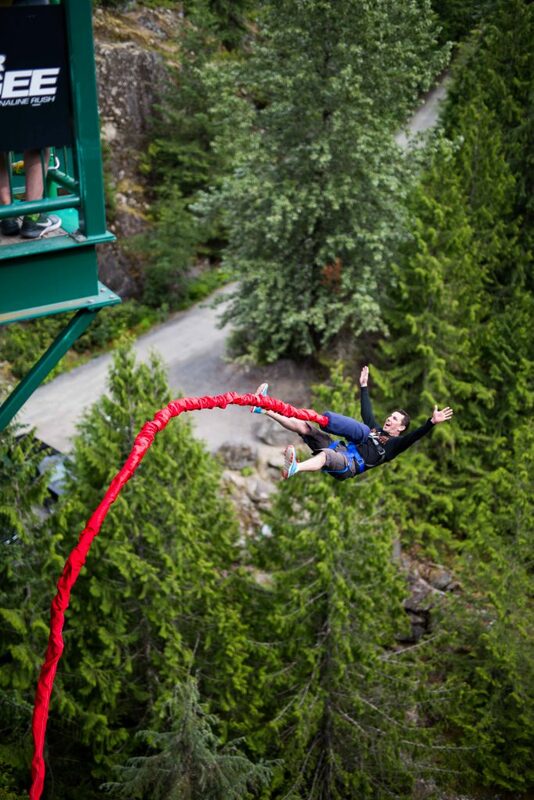 Adult Week is meant for people to step outside their comfort zone, and a trip to Whistler Bungee definitely helps! 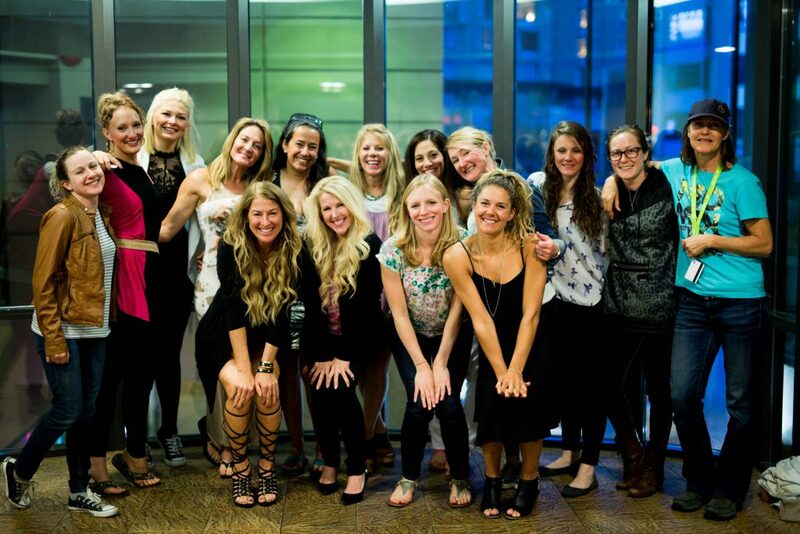 The ladies of Adult Week! 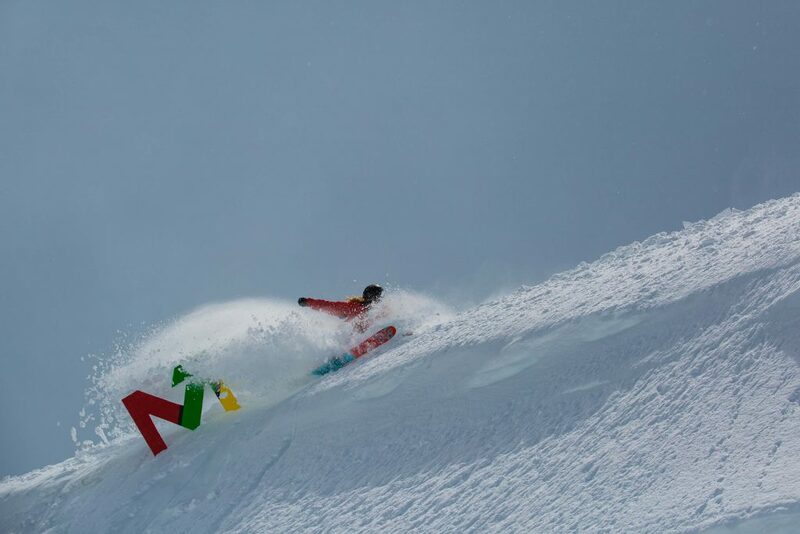 Grabbing tail on the medium line. 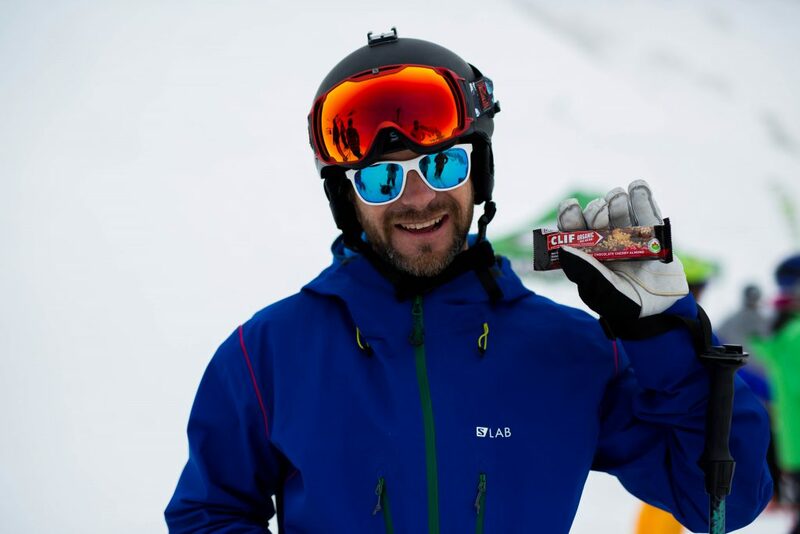 Legend Mike Douglas getting in the mix, Clif Bar and all! 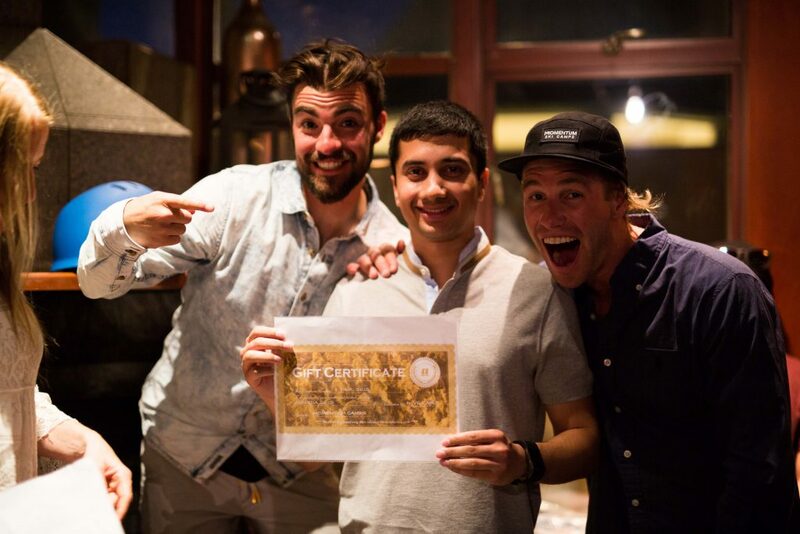 Nishay from India taking home a brand new pair of Armada Skis! Throughout the week, it was awesome to see new and old friends come together to enjoy all of the adventures camp has to offer. It’s a truly special week in which everyone in attendance is able to set the stresses of life aside, and make the most of their summer! 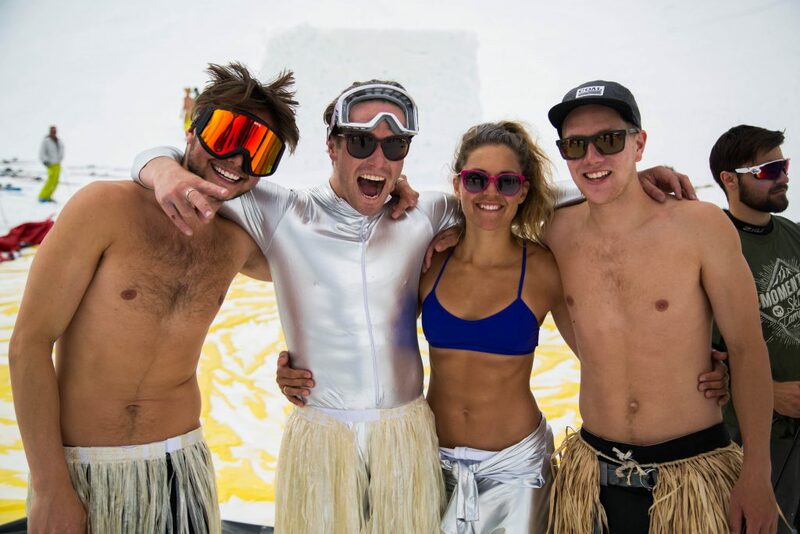 Once again, Adult Week did not disappoint, and we cannot wait for everyone to return next year for just as much fun and adventure!